Volkswagen avoided fines from the German Ministry of Transportation for its emissions-cheating vehicles. But the automaker is facing heavy penalties in the United States and will pay $86 million to California in civil penalties. The fine will be tacked on to the automaker's $14.7-billion settlement with the Environmental Protection Agency. According to a press release by California's attorney general Kamala Harris, the additional penalties are the largest amount of money recovered by the state from an automaker. Of the $86 million, $10 million will go toward grants to research and develop technology to detect "defeat devices." The other $76 million, reports Reuters, will go to legal costs California amassed while investigating the automaker. "We must conserve and protect our environment for future generations and deliver swift and certain consequences to those who break the law and pollute our air," Harris said in a statement. "This additional settlement sends an unequivocal message to Volkswagen and any other automaker that California will aggressively enforce our robust consumer and environmental protection laws." 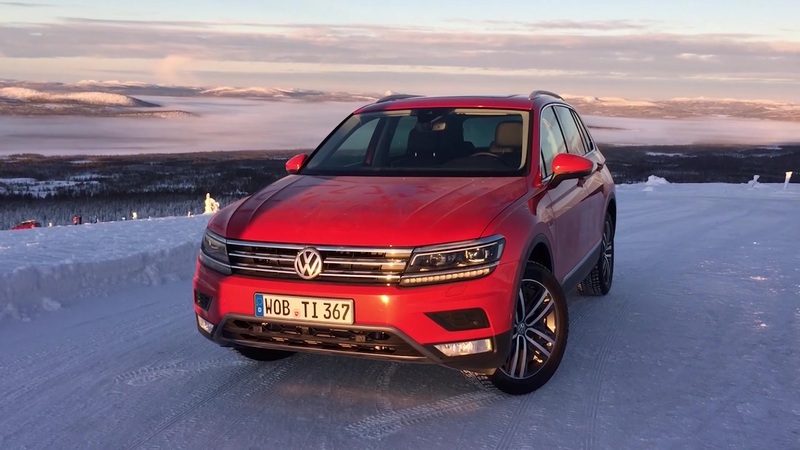 In addition to the fine, VW agreed to numerous terms to dissuade future misconduct, which include requirements for reporting violations and prohibitions on misleading advertising.